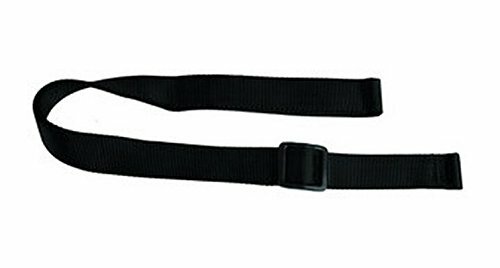 A handy carrying sling that won't mar the finish of your firearms, the Outdoor Connection Express Sling serves extra duty as not only a carrying device, but also as a shooting sling. Easily and quickly installed on your rifle. Lightweight and sized to fit carbine and similar smaller rifles or shotguns. If you have any questions about this product by Outdoor Connection, contact us by completing and submitting the form below. If you are looking for a specif part number, please include it with your message.